This Fonts Only for Personal Use. Copyright (c) 2017 by Aqr Typeface. All rights reserved. 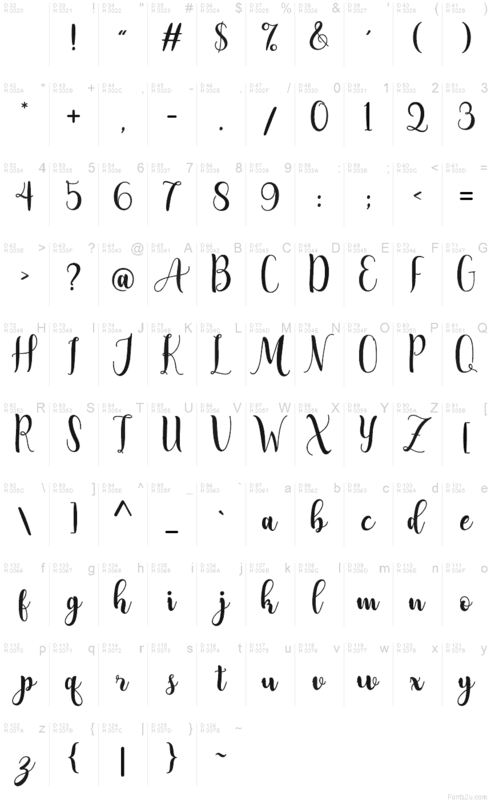 Adreena Script Regular is a trademark of Aqr Typeface.